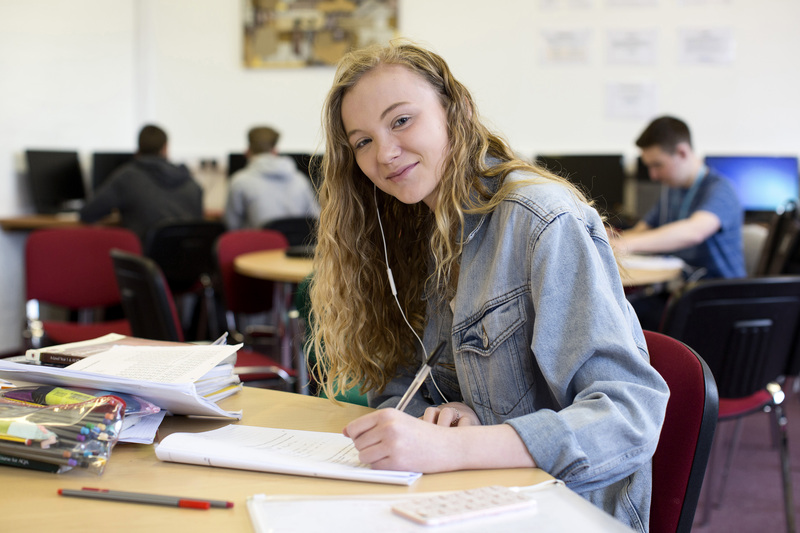 Tomlinson Hall is a popular and thriving Sixth Form Centre where examination results are well above average. 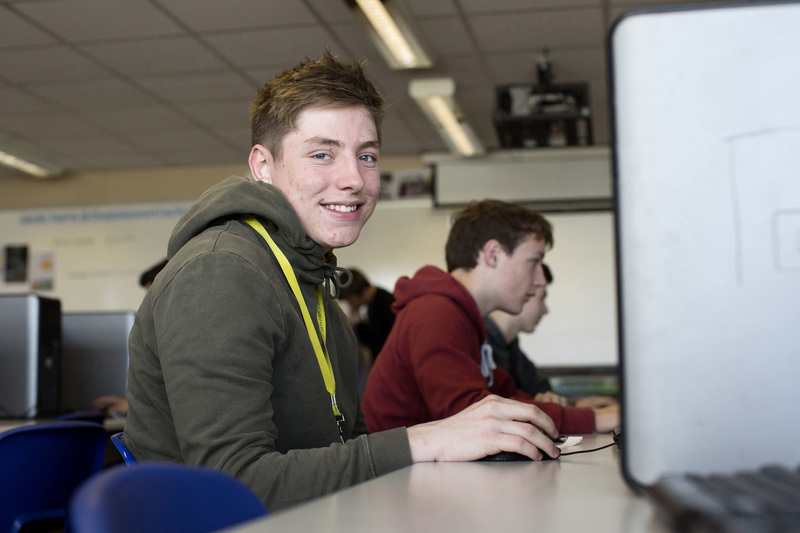 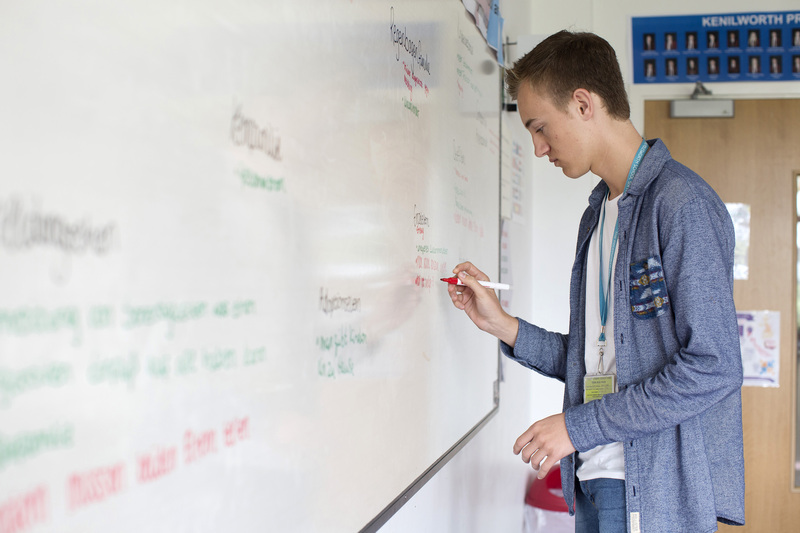 We offer a wide range of A level and vocational courses for students of all levels and abilities. 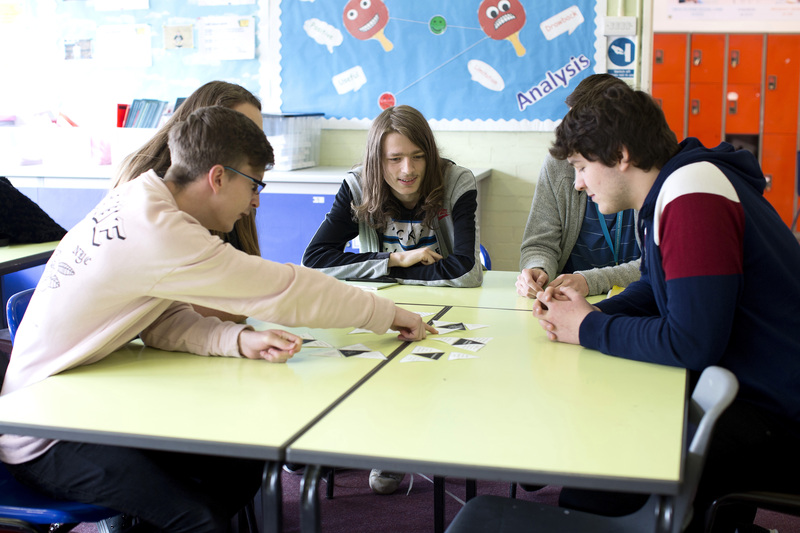 While most of our students have attended the main school we welcome applications from students who live outside the catchment area as well.